How Does FLIP get Links for Scottsdale Websites? FLIP Marketing and SEO has worked very hard to build a comprehensive list of valuable links any website would benefit from. These aren’t just directory websites where you enter your name and website and *Bam*, you have a link – these are authoritative, relevant links which associate your website with other good websites. Many of these links require us to write articles for you, submit comments on blog entries and build relationships in the web community. Gone are the days of easy link building. Each industry also has more authoritative links which their site will need to obtain to rank well. It is our job to figure out what those links are and get them for you. Sometimes we have to be creative in the way we get those links, but ultimately the efforts will pay off! The link list always changes. We are constantly updating the list and adding new links to the list. 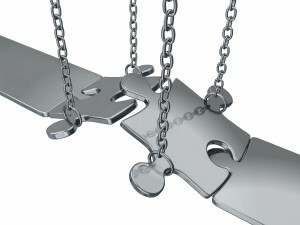 Link building is the most important part of SEO and it consumes many hours of time to obtain strategic links. How often does your site need link maintenance? 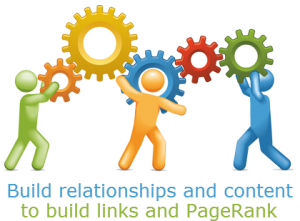 SEO and link building is a constant process. 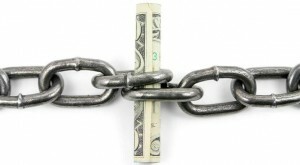 Remember, links make your website popular which ultimately makes you MONEY! If your site earns the coveted number 1 position on Google, how many of your competitors are going to be dissecting your strategy to figure out how to beat you and become number 1 themselves? The answer is Most of the them! It’s an ongoing process and you can never let your guard down. When you are on top we have to constantly be thinking of new ways to KEEP you on top! Link building is both a Science and an Art. The science portion requires careful analysis of your top competitors linking strategy along with what leading websites around the web are doing. The art portion requires us to think outside the box to obtain other links to give your website an edge over all the other competition. You can not have a successful link building campaign without the “link science” AND the “link art”.